We Will Try To Understand Basic Concepts of Currency Trading. We Will Discuss Forex Account types, Concepts Of Leverages, And Role Of Major Banks In Forex trading. A professional trader and trading coach with more than 8 years of cumulative experience, Dr. Zia-al-Hassan specializes in various trading methodologies including price action, trend trading, scalping, volume spread analysis and unconventional chart analysis. Currently, he manages his own capital and mentors traders worldwide. 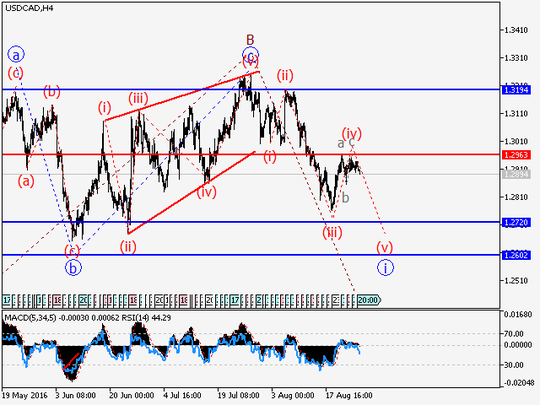 EUR/USD Wave analysis and forecast for 02.09 – 09.09: The pair is under correction. The pair is still likely to fall. Estimated pivot point is at a level of 1.1118. 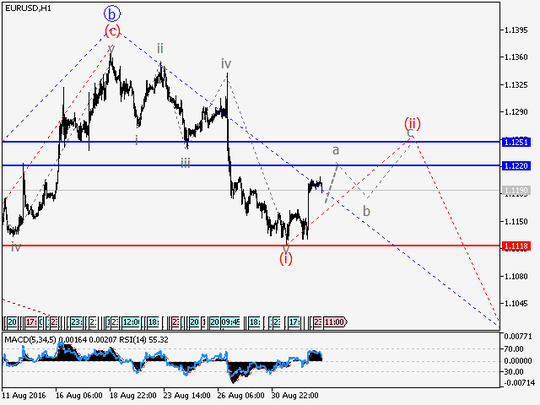 Our opinion: In the short term, buy the pair from corrections below a level of 1.1118 with a target at 1.1220 – 1.1250. In the medium term: wait for completion of correction and sell the pair below a level of 1.1360 with a target at 1.0930. Alternative scenario: Breakout and consolidation below the level of 1.1118 will allow the pair to continue declining to the levels of 1.0930 – 1.08. Analysis: Supposedly, a downward correction of senior level continues to form with a wave c of 2 developing within. Apparently, the first counter-trend wedge-shaped wave (i) has formed locally and an upward correction is forming as a wave (ii). If the presumption is correct, after correction, the pair will continue falling to the levels 1.0930 – 1.08.